Girl with MS - Tips & Tools for Thriving with Multiple Sclerosis: Making money because of My MS? It's about time! Making money because of My MS? It's about time! This gosh darn disease has cost me enough money, time and energy. It's about time we make some money because of our illness. And here is a great way that I make a few bucks, especially on those down days when I'm stuck in bed and the MS MonSter is on a rampage. I just learned about an independent medical research company that wants our opinions and thoughts! 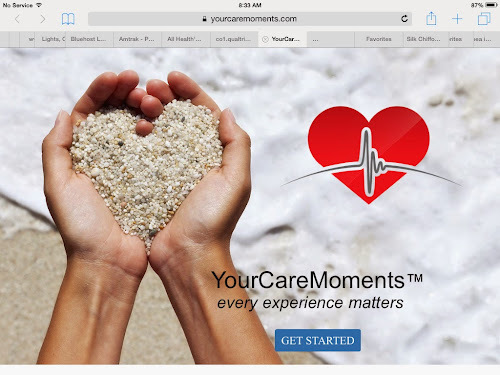 Check out YourCareMoments.com. It is free, safe, private and confidential. I signed up and once a week or so I receive a survey about my medications and my multiple sclerosis. The surveys take about ten minutes, depending. And in exchange for my honesty I received $7 in my paypal account. Now each survey is a little different. And the payments range from $3-$10. It may not seem like much but CHA-CHING. It ads up! Who doesn't want a little pocket change for bus fare, a nice cappuccino or a glass of wine or something else? I know I do! And so worth it on my down days...makes it feel a little better to be stuck in bed with MS when I can make a few bucks. I'm off to take another survey. Then this afternoon, I'm joining some friends for fun on the town, paid for by YourCareMoments.com. Yay me!